I suspect however that you are referring to HID (high-intensity discharge) lights that are more and more common on cars today. It used to be they were reserved for the expensive luxury import market but now they are becoming very commonplace on many car models. 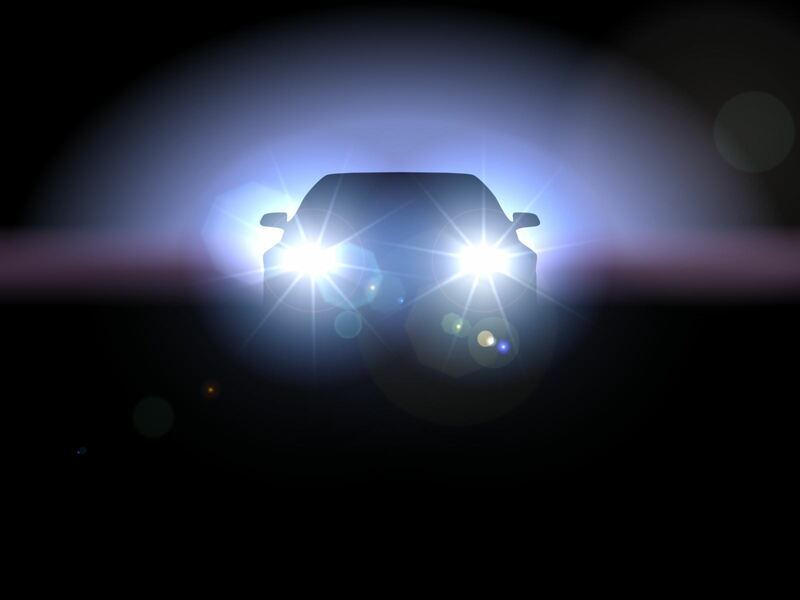 HID is a different way of producing light that uses less power and produces less heat and it tends to be a brighter light. They do give you much better visibility when you are the driver of the car but they are a little brighter when they are coming at you. You can find out more about HID and learn how it works on Wikipedia.